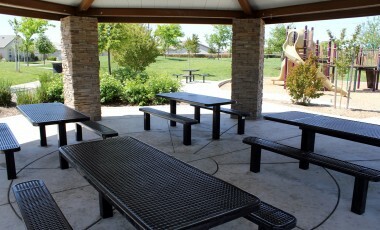 From picnic areas to meeting rooms to recreation areas, many of CRPD’s park picnic areas, pavilions and facilities are available for private use on a daily or ongoing basis. You will love having a local, well-maintained and inexpensive space for your next meeting or party. View the availability of our parks and facilities and reserve one today! 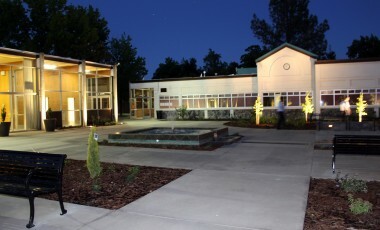 Meeting and party spaces are available in several CRPD buildings, each with different amenities. Find the facility that is best suited for your event and reserve it today. All indoor facilities must be reserved ahead of time. CRPD offers the best fields in the region for baseball, softball and soccer leagues and tournaments. 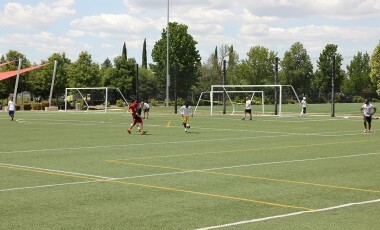 Over 1,000 athletes compete on our turf every year, year after year. Fields book up quickly, so make your reservation now. With over 50 picnic areas throughout CRPD there is a space to meet every need. 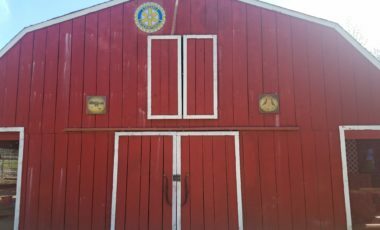 While many picnic areas are open and available on a first come first served basis every day, some require advance reservations. Picnic area reservations open on March 1, 2017. 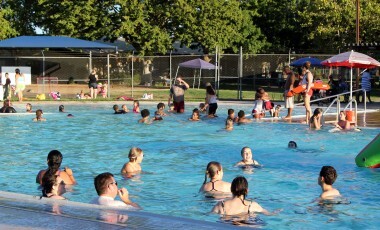 CRPD’s aquatic facilities are available to the community year-round. Reserve Lincoln Village Pool for your next party, competition or fundraiser.